Lethbridge Lodging Association (LLA) is an association of Lethbridge accommodation properties working together to increase overnight stays for member properties. Lethbridge Lodging Association strengthens the Lethbridge economy by partnering collaboratively with organizations to create new and sustainable tourism opportunities in Lethbridge. 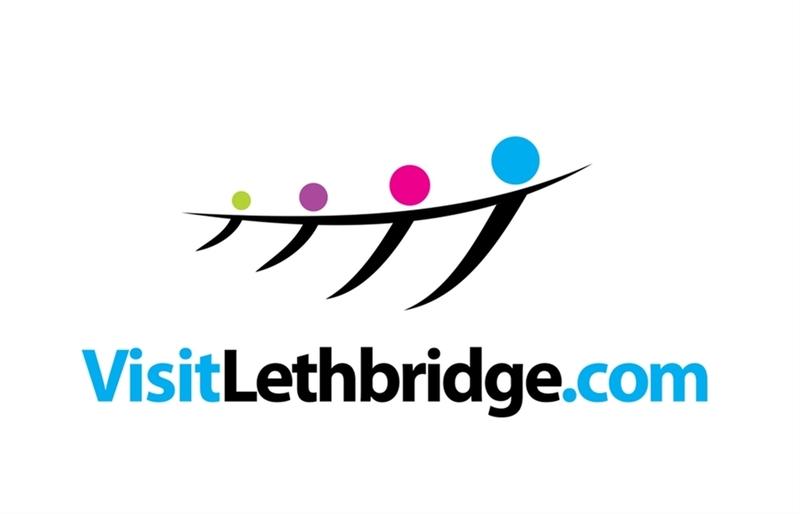 The association’s website - VisitLethbridge.com allows visitors to: purchase their rooms online, see a list of activities and events to attend, download maps, and other travel information. The website provides easy online booking and promotes Lethbridge as the ideal destination for both corporate and leisure travel with entertainment options for all ages.